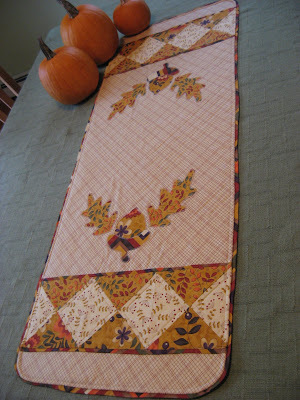 Hooked on Needles: Quilt Block Swap looks like fun! 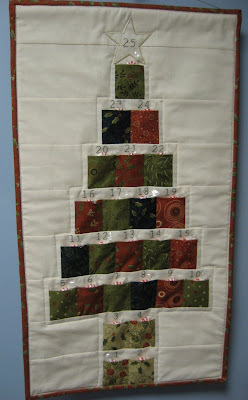 I just discovered this fun Quilt Block Swap over at Aunt Pitty Pat's that I just had to share. My PIF buddy Jane twisted my arm (not really!) and I have already signed up for it. I've never done a block swap before, and I had never heard of the Disappearing 9 Patch block before either. So this should be lots of fun for me.